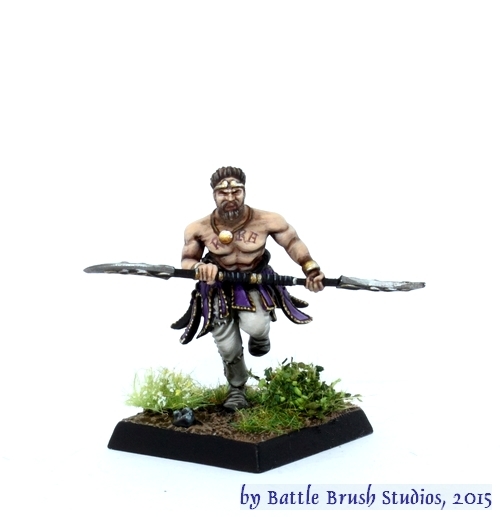 Today I would like to show you a few miniatures I painted for Dead Earth Games. 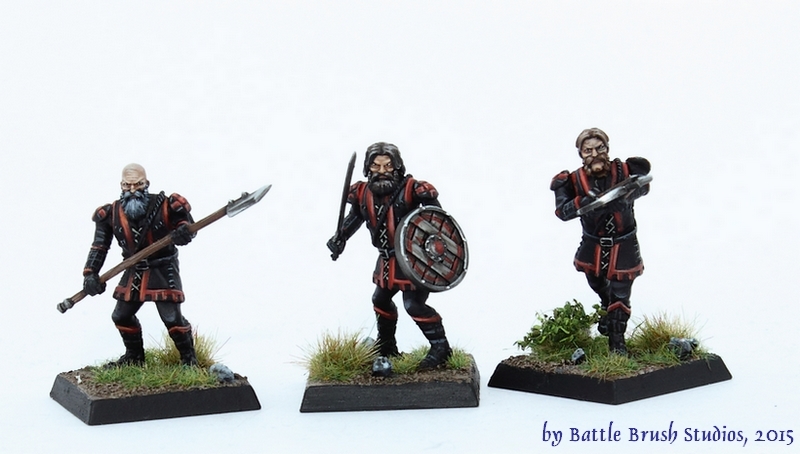 They are part of the first wave of releases for their latest kickstartered Fantasy miniatures game The Shattered Crown. ... and a Khra hero. The miniatures are all heroic 28mm. The kickstarter will go online today, on the 26th of June 2015. Stand by for a little review of these minis I plan to post within the next weeks!